Take US-22 to PA-271 North to Nanty Glo. Turn left onto Roberts Street. 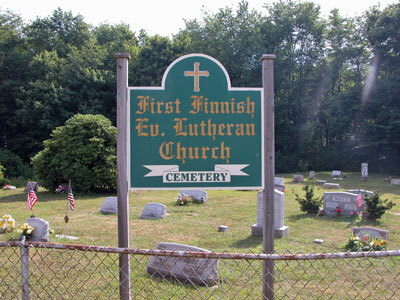 Cemetery is on the right.